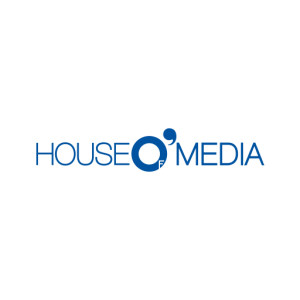 House of Media is a company specialized in media services part of thegroup. We are always up to date with the latest trends in communication and technology, our strategies offer both media solutions as well as creative ideas for unconventional activations, point of sale communication or online activations. Regardless of the size of the budget, we focus on a holistic approach to the communication campaigns, marked equally by efficiency, optimization and the openness to identify or create new media solutions in order to address the consumers’ interest.